Shane Foxx is an independent artist that marches to the beat of his own drum. 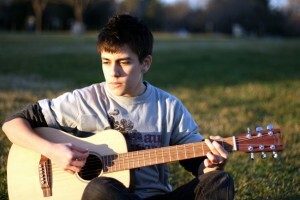 He is a developing musician who sings, plays several instruments, and writes his own music. You will find his songs interesting as they are written about events from his own life’s journey.